Cat books are a great gift for cat lovers. There are a large variety of books out there, from fiction to non-fiction. Many of them cover important topics, such as cat health, cat care and behavior. Other books are a source of inspiration, fictional cat tails, poems, quotes, and more. Books about cats are an excellent source of information for cat lovers who want to learn more about cats, especially if they are new to having a cat as a pet. Cats always fascinated us, and there's always something new to learn about them. Cat books sure make a great gift! We selected a few books just for you. Enjoy! Cat health books can help you to learn about the most common health concerns, diseases and how to prevent and treat them. Although, they don't replace a visit to your vet's office. 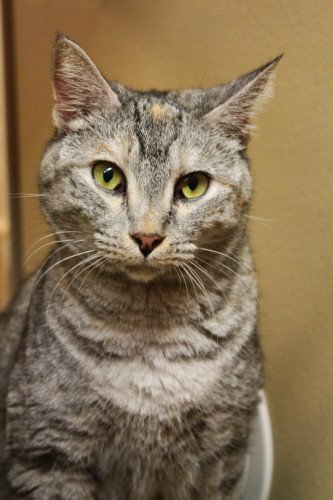 Should your cat became ill, be sure to take your cat to the vet's office for proper diagnosis and treatment. Learning about caring for a cat is very important, especially if you are thinking about adopting your first cat or kitten. 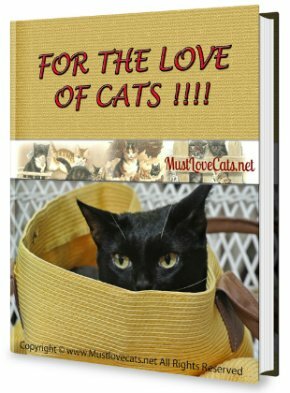 "This book is a must have for anyone considering being adopted by a cat (don't fool yourself on who owns who...) It's full of good information, most of which will not loose any relevance as time goes by. It also includes a very well illustrated "catalog" of breeds, which is a great help to decide which kind of cat you want to cede your house to. All and all, a very complete yet fun to read book, which manages to pack a lot of info & beautiful pictures in a tight format." In addition to learning about cat health and cat care, it is also important that you understand your cat's behavior. "A GOOD BOOK FOR A CATS OWNER. Do You Have A Favorite Cat Book? In addition to sending us the title and the author's name, you can also write a book review! Share it! For additional cat books, including inspirational books, cat poetry, mystery, and children's book, click here. We frequently update this page with new books, so please feel free to visit us again soon!